Let's See Your Band T-Shirts For Wear It For War Child! This week, War Child are asking the general public to do something really small to make a huge difference: we want you to post a selfie in your favourite band t-shirt - old or new - to show support for the charity. 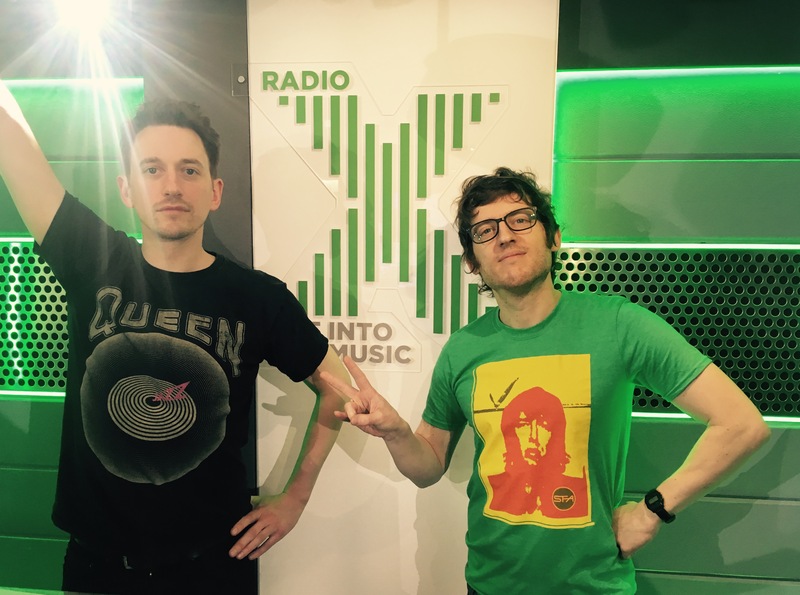 Radio X presenters are getting involved, why don’t you? War Child’s CEO Rob Williams tells Radio X: “Wear It For War Child is an awesome campaign. The idea is that you will wear a t-shirt of your favourite band or artist and you take a selfie and post it online with the hash tag wear it for War Child. Visit War Child to donate: www.warchild.org.uk/donate. For more on the War Child BRITs Week shows, have a look here. War Child's aim is to to protect, educate and stand up for the rights of children caught up in war. As Rob Williams explains, their work has become even more important over the past couple of years. “It’s difficult to understate the humanitarian crisis, which is rolling out across the Middle East at the moment,” he says. “And globally, there are more refugees people who have had to leave their country because of conflict had anytime since the Second World War. 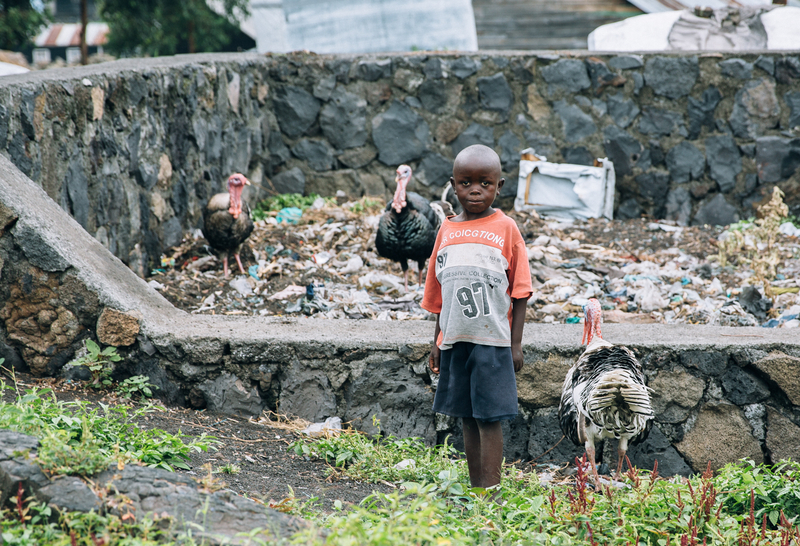 There are millions of children who need trauma counselling, need to be reunited with their families and who need to get back to school and get an education. The charity says that the people of the UK have been incredibly generous, especially across BRITs Week so far, which has included shows by Biffy Clyro, Paul Weller and Rag’n’Bone Man. 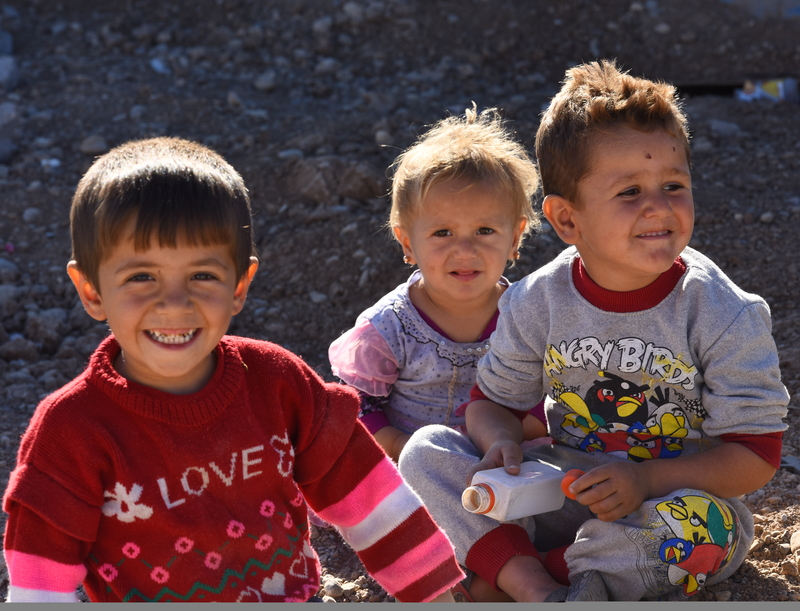 “In our experience if you talk to people in the UK about what’s happening to children in Syria or Iraq you find that its actually very easy to convince them that they can actually take action. There are many other ways you can get involved with the work of War Child. One favourite of Rob’s is the “Donate Your Birthday” campaign. “A six-year-old girl called Serendipity saw what was happening to Syrian children on the television and wanted to do something about it. So she told her friends that for her sixth birthday she would much rather that they made donations to War Child than gave her presents. Which is an extraordinary thing for a six year old to do! “So we now have in her honour, created a campaign - if you go warchild.org.uk/birthday, you will learn all about it. They are now lots of people who have donated their birthday to help children in conflict zones. It’s an amazing fact that it all started with a six-year-old girl in the UK.